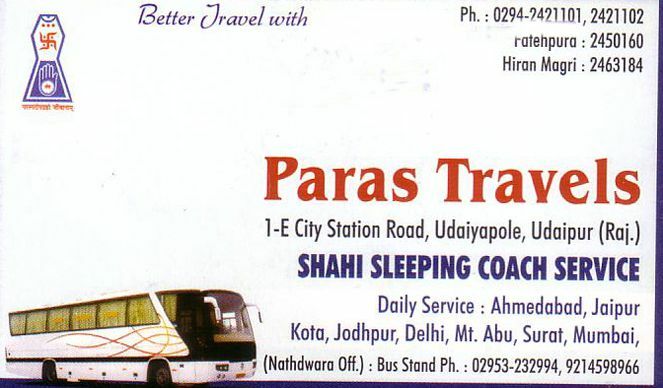 The most royal and trust worthy, reliable travel agency in udaipur is none other than Paras travels. With facility of royal sleeper coach, you can arrange your travel to ahmedabad, surat, vadodara, kota, jaipur, nathdwara, jodhpur, mount abu, mumbai and delhi. 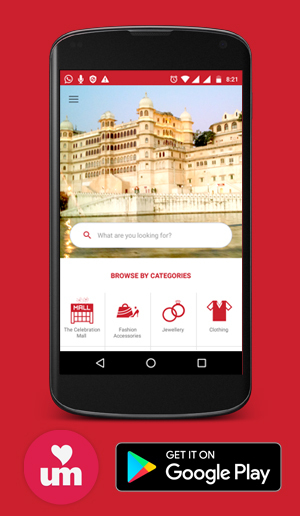 Registered offices are at udaipole, hiran magri and fatehpura in udaipur.